We live in a world that’s crowded and busy, but lonely. We’re desperate for friends and there’s no better example than Jesus Himself who said, “No longer do I call you slaves … but I have called you friends” (John 15:15). The more we become like Him, the more we become someone who others may call “friend,” because the best way to find a good friend is to start being one. It’s pretty simple — a godly friend is first a friend with God. “And some men were carrying on a bed a man who was paralyzed; and they were trying to bring him in and to set him down in front of Him” (Luke 5:18). Someone who is a friend with God is going to usher you to God because they know God. If you want to be a godly friend, you need to be growing in favor with God. Have as your friend someone who has favor with God. That’s the one you want to choose t be your friend. One of the most important decisions or choices you’ll make in your lifetime will be choosing friends. How do you know if a person is a friend of God? Abraham was called a friend of God. “… And Abraham believed God, and it was reckoned to him as righteousness and he was called the friend of God” (James 2:23). Abraham believed God! A friend of God has got to be someone who believes God. That means you have a heart that trusts in, relies upon and depends upon what God says. When you believe in God and your heart is one with God’s commands and one with God’s heart, the Bible says God calls that righteous. The deepest kind of friends are friends by choice. That’s the kind of love that God has for you and me. “No longer do I call you slaves,” He says, “I call you friends.” Is it because of our performance? No, it’s because He chose us to be friends. That’s why He gives us a model and all of us, instead of waiting for friends, need to become godly friends ourselves. Look around and see how many friends we now have that are godly. We’re often waiting on somebody else. These friends look for and encourage potential. We all have foibles, we all have flaws and we all make mistakes, but for some reason, these friends have the uncanny ability to look beyond that. They do not deny these things, but they would deal with them because faithful are the wounds of a friend. We need those kinds of friends. I call them “dream releasers.” May we be people that can release the dreams that are tucked away and imprisoned in our hearts We need people that will help us move away some of the rubble without condemning us because there’s rubble. If there’s a starting point of a friend, watch how easily counsel will be received. If the starting point is a foe, you’re in trouble. There’s going to be defensiveness. So start with the starting point of a friend and then look for potential. 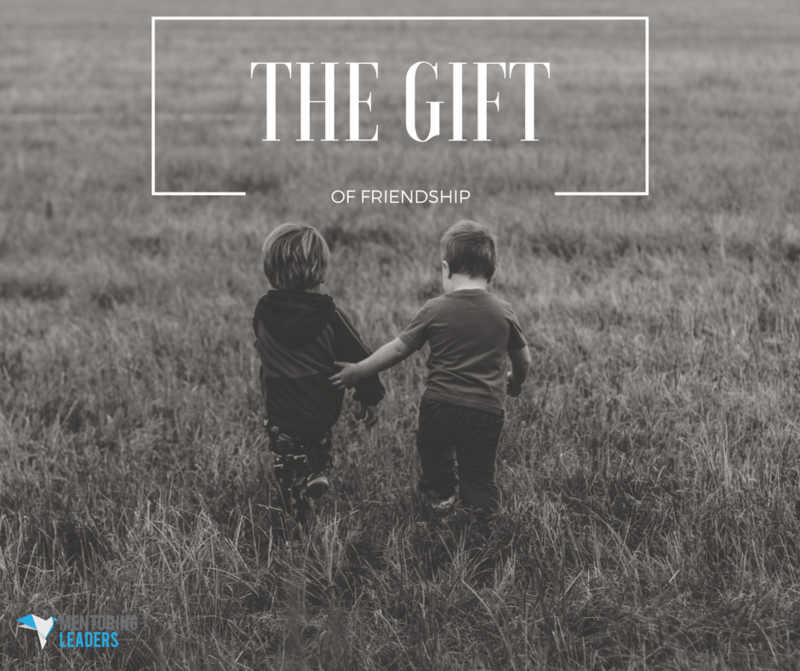 If each of us will begin to develop those qualities here in the church, do you understand how many godly friends we would have because we have become one?